This time last year I was wondering what a hashtag was. This time last year I didn’t have a decent hobby. This time last year, I made a great decision to start a blog! NICE ONE 2012 ZOE DUBS. Can you believe it?! 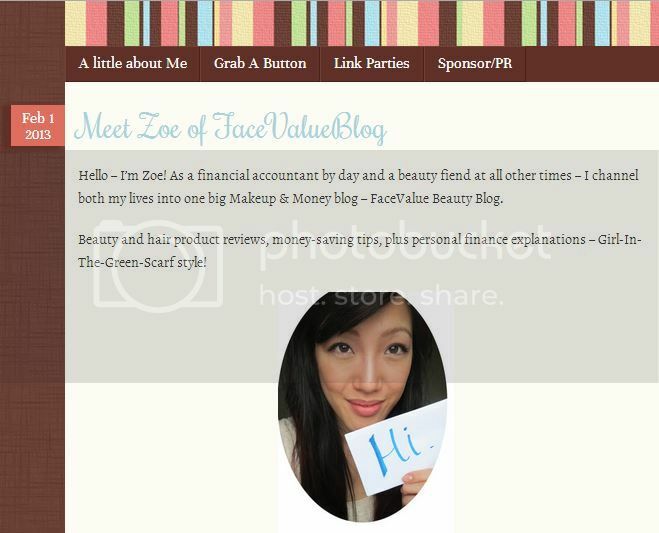 It was one year today – this very day- that Face Value Beauty Blog was born. And what a year it’s been. From the concepts of a bored idea, through to an international tweeting, instagramming full-fledged MACHINE, the blog has grown more than I could ever have imagined this time last year. In my first year I have (poorly) written 136 posts, somehow gained almost 800 Twitter followers and now? Face Value Beauty Blog now gets over 1,000 hits a day. This is absolutely mental. And none of this would have been possible without you, dear reader. Even though I’m convinced that the majority of the hits are my friends or my mum, it’s lovely to know that someone out there reads this blog and hopefully likes it! SO THANK YOU!!! For more info, click the picture and it should (relying on my HTML skills) take you to the relevant post! Highlight #1 Getting to meet people who I’ve seen only on the internet – in PERSON! aka becoming a massive #fangirl and embarassing myself. From skincare gurus, hair stylists, brand founders and other bloggers – everyone’s been so lovely to little old me! 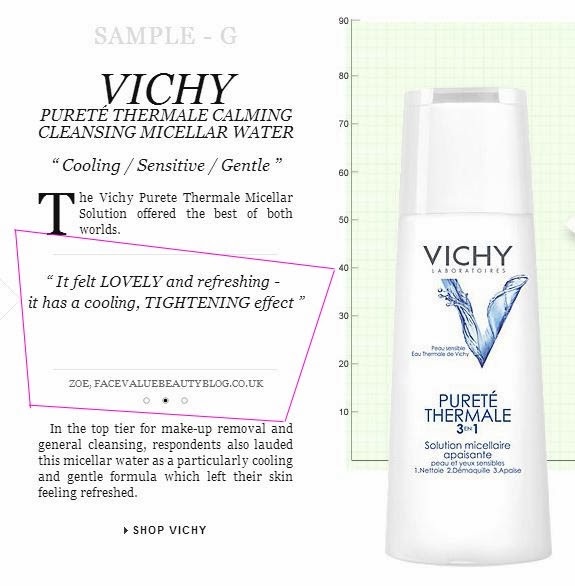 And then getting my stupid words quoted on their website! If anyone wants to guest-post here, then just let me know! Getting to go to industry events – learning about blogging and new beauty brands! My favourites were blogger meet ups and also going to see the Christmas launches, particularly for Boots and Lush. Branching into fashion! I started a series of “What I Wore To Work Wednesday” posts showcasing a range of workwear options outside of a boring suit! Let’s ignore the fact that they’re taken using a tall stack of CDs.. Anyway! I’ll be throwing a 1st Birthday giveaway in the New Year to celebrate. The grand prize will include a Soap&Glory giftset (oOOooh), some Benefit goodies (ooOOOh) and some Sleep Rollers (OOOH!) to name a few of the goodies you can win! Oh, and with the New Year clearout will come a massive blog sale – so who knows, some of these products could even end up with you! Thank you again for reading – wishing you all a very merry Christmas! Previous Post Snow, Shopping & Maybe She’s Maybelline – Xmas in New York! Happy blog birthday! Keep writing and inspiring others!